Somerset County Council covers (naturally) the whole county. Within Somerset there are now five districts. Stoke St Gregory Parish Council is one of 80 Parish Councils in the District. There is a separate tab on the navigation bar above for everything related to Stoke St Gregory PC. Plans have been mooted, on various occasions to merge the County Council and District Councils into one or more Unitary Authorities, but for now the three tier system described above is what we have. The division of responsibilities between County and District Councils is not always clear, but for the most part County is responsible for county-wide services such as transport networks (highways and footpaths), education and care services, waste and recycling (except for roadside collection), libraries and more. This is a very recent (1 April 2019—yes really!) 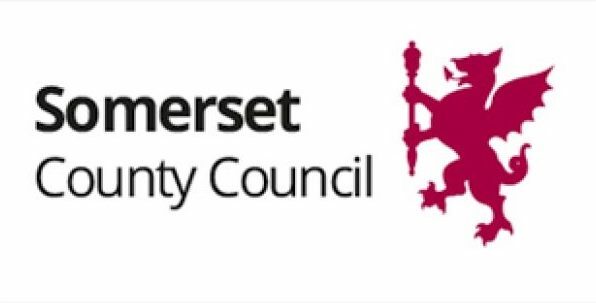 merger between the previous West Somerset District Council and Taunton Deane District Council. The District Council is responsible for collecting waste and recycling —and council tax, but the chief way in which we interact with them is that they control nearly all the planning decisions within the district. Somerset West and Taunton website. This website is published by Stoke St Gregory Parish Council. Please send any corrections or suggestions to Graham Gleed or Nick Sloan. Content on pages in the Activities and Businesses sections is mostly the responsibility of the respective page owners. We aim to supply accurate information, but cannot accept responsibility for any inaccuracies or the consequences of them. The inclusion of information on any organisation or business does not imply endorsement by the Parish Council.